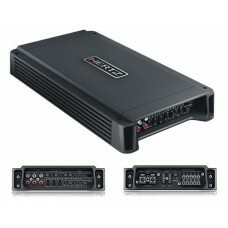 400W Stereo AmplifierOUTPUT POWER (RMS) @ 14.4 VDC, THD 1%:2 Ch: 55 W x 2 (4Ω)2 Ch: 85 W x 2 (2Ω)1 C..
760W 4-channel AmplifierOutput Power (RMS) @ 14.4 VDC, THD 1%:4 Ch: 55 W x 4 (4 Ω)4 Ch: 85 W x 4 (2 ..
1160W 4-channel D-Class AmplifierOutput Power (RMS) @ 14.4 VDC, THD 1%:4 Ch: 75 W x 4 (4 Ω)4 Ch: 130..
1500W 5-channel D-Class AmplifierOutput Power (RMS) @ 14.4 VDC, THD 1%:5 Ch: 55 W x 4 + 160 W x 1 (4.. Brand NewHertz HCP 2MX Marine Stereo 2 Channel Boat Amplifier 2x 200w RMSHCP 2 MX marine amplifier f.. 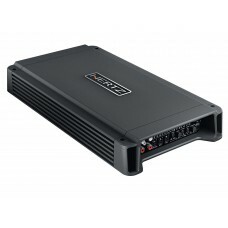 Brand NewHertz HCP 4M Marine 4 Channel Boat Amplifier 4x 95w RMSHCP 4M four channels mar.. 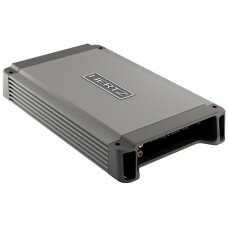 BRAND NEW IN BOXHERTZ HCP1DK - Mono AmplifierData tableChannel mode 1Output Power (RMS) @ 14.4 .. 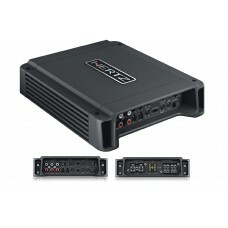 BRAND NEW IN BOXHERTZ HCP2X - 2 Channel AmplifierChannel mode 2 - 1Output Power (RMS) @ 14.. 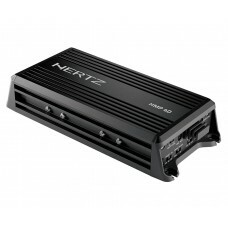 Brand NewHertz HMP 1D Marine & Powersports Mono Channel Amplifier 1x 300wThanks to the ultra-com.. 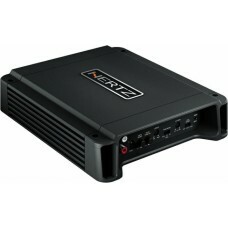 Brand NewHertz HMP 4D Marine & Powersports 4 Channel Amplifier 4x 75wThanks to the ultra-compact..